Visiting card is a must have for people from all professions. 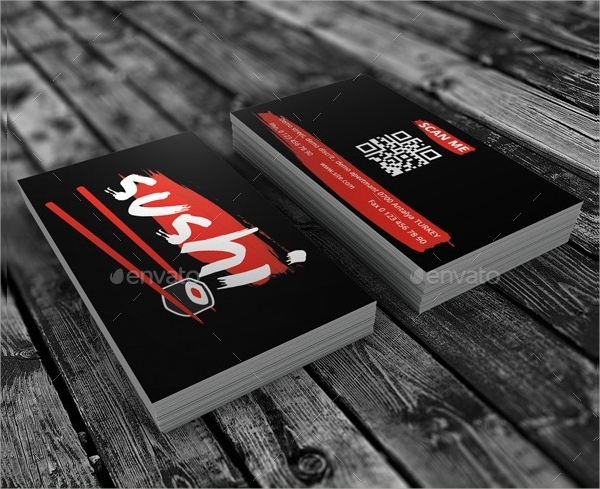 Everyone wants their visiting cards to be eye catching and creative in design. The following visiting car templates are world class in design and very professional in look. They have minimal design and standard visiting card size. They come with multiple color options. 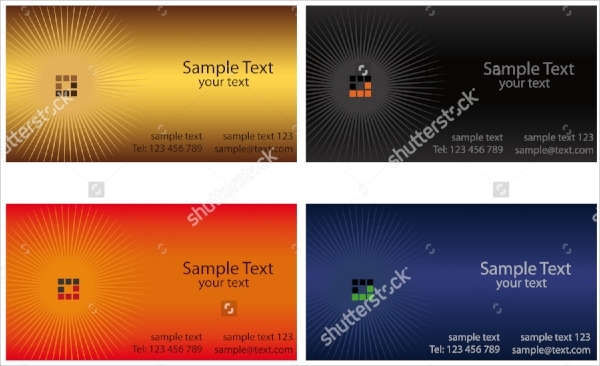 They are vector and can be used as ID Cards and postcard template as well. They are fully editable and have high resolution. They come with all the icons for better representation of contact details. 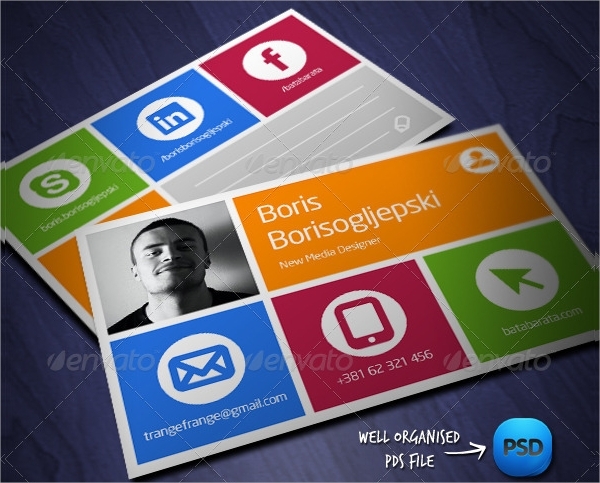 This is a colorful template for creating social media visit card. You can use smart objects to insert your photos and all the relevant social media icons. The layout is clean and separate boxes are there for various social media contacts. On the back side, there is space for notes. 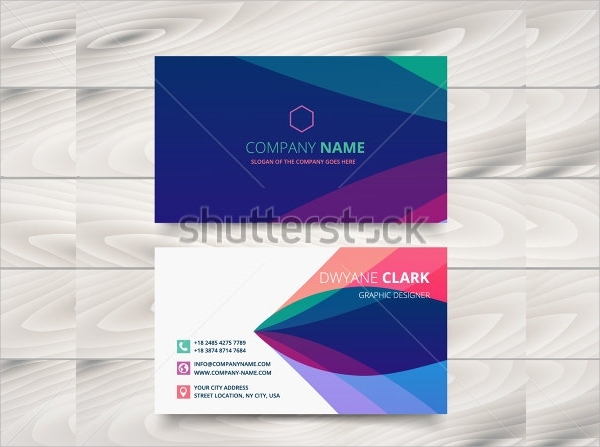 This is clean and stunning business card template. It has minimal design with creative layouts. Green, black and white color combination is very highlighting. It also provides 3 other color options. It is of size 3.5 x 2 inches. It has provision for QR-code and uses small icons for better presentation. 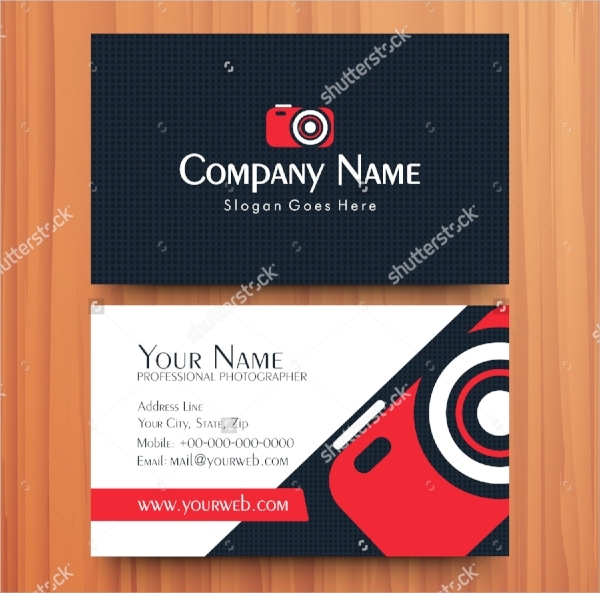 This is an innovative visiting card design template, which is completely editable. The design is creative and the color combination makes it eye catching. The graphical objects are replaceable along with the theme color. It has very high resolution and standard visiting card size. This is a traditional Visiting Cards template with thick borders. Its size is 3.75 x 2.25 inches. It uses free fonts and it is vector. It comes in AI and EPS file for editing. It is in print ready CMYK color mode. 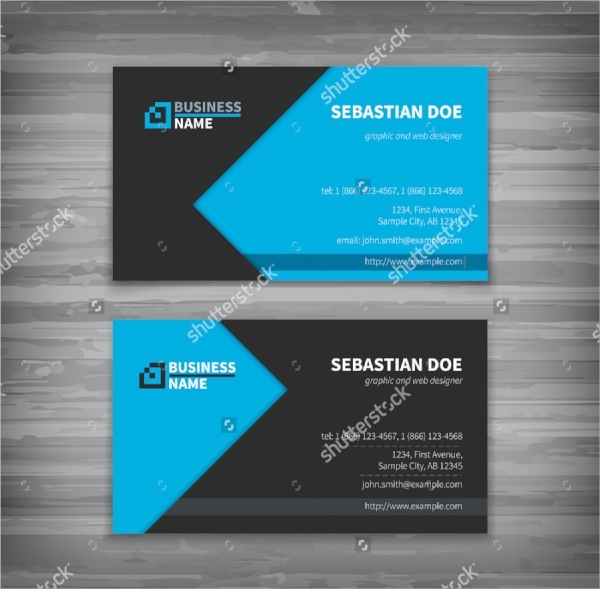 This is a professional visit card design template with corporate blue color. It is very innovation in design and dashing in looks. Icons and texts have highlighters and they are represented creatively. Its size is 3.5 x2 inches. Editable fully layered PSD file comes with it for quick editing. These are 4 simple designs for visit cards. They have gradient background color scheme. These samples use burst effect to catch attention at once. Fonts are downloadable for free. 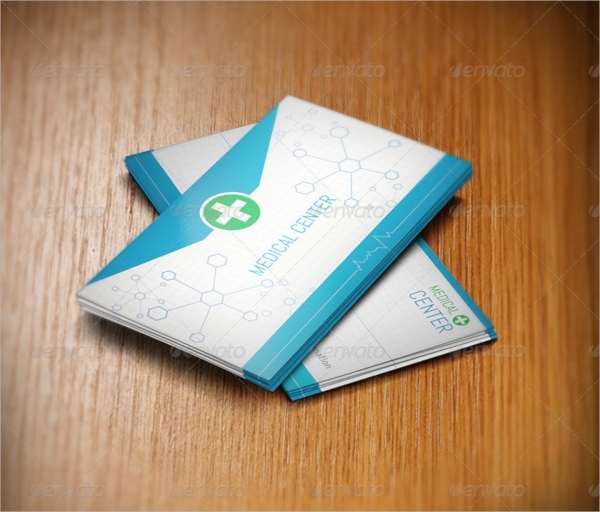 This visiting card design is especially for doctors. It has a plus sign in the center and beautiful background patterns. It comes in two color options. It is super easy to edit and has a size of 3.5 x 2inches with 300 dpi quality. Everything is editable with PSD file. 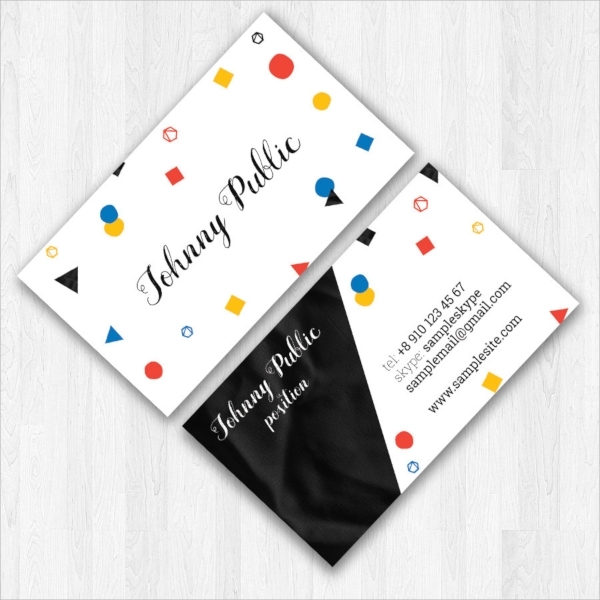 This is a premium black design for company visiting cards. It uses beautiful colorful icons which shine on the black background. Amazing text highlighters with eye catching patterns make the content stand out. The back side has light colors for contact details. 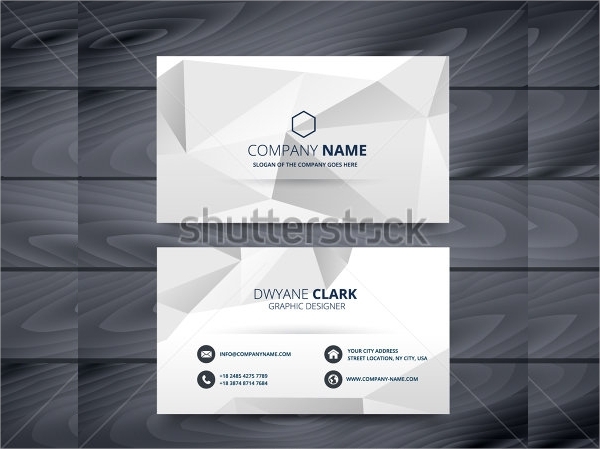 This is a modern visiting card template with geometric background. Geometric designs are trending these days. It has beautiful color blends which are very eye catching. Social icons are there in the bundle for placing them before contact details. This is a personal visiting card and it is a little girly. It is in PSD template and it comes with all components arranged in layers for editing. Colorful geometric shapes are flying around and it has simple layout and fonts for texts. 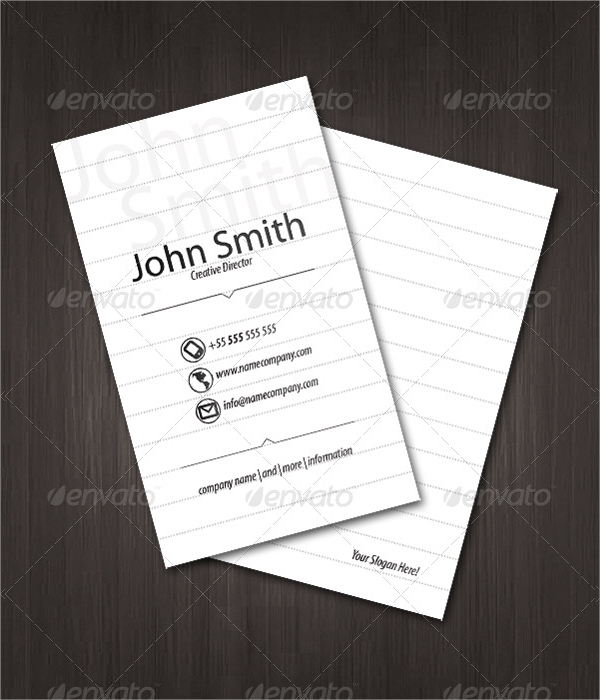 This is a plain and simple visiting card template with minimal design. It has white background and simple fonts. The icons are in outline format and fonts are downloadable for free. It is super easy to edit, as there is hardly any designing component in it. 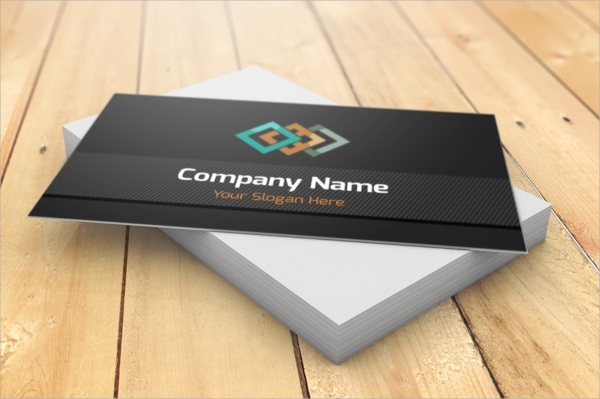 This is another futuristic visiting card template design. This has geometric background design. It is in gray scale color mode. The colors can be changed easily. It comes with beautiful circular icons for using them before the contact details. This is especially for consultants and consulting agencies. It comes with all the relevant icons for better representation. It has black background on the front side and white background on the back side. Contrasting color on text will make them shine. 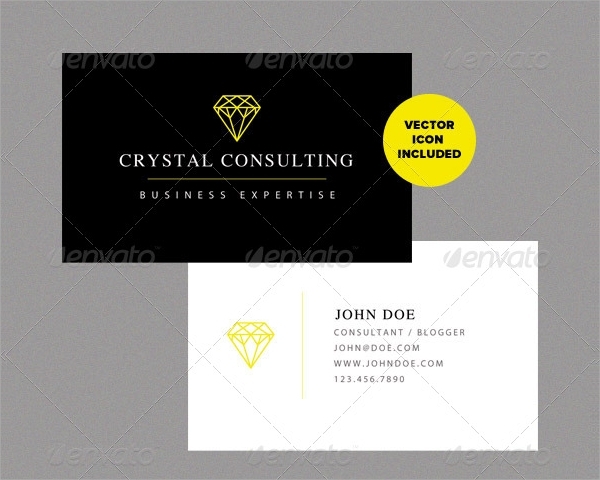 This is an extremely beautiful and eye-catching visiting card template with highlighting blue and black combination. It has creative design and layouts. It is vector and in CMYK mode with 300 dpi resolution. This is a perfect restaurant visiting card. Its fonts are its main attractions. The fonts have various graphical effects and they come in the source file as layers for editing. 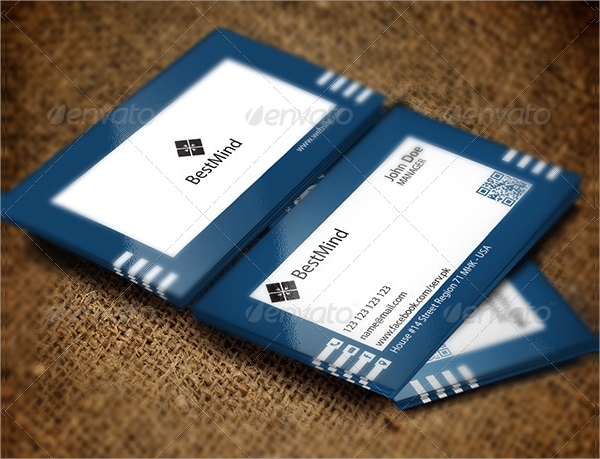 It has a standard business card size with dark background. 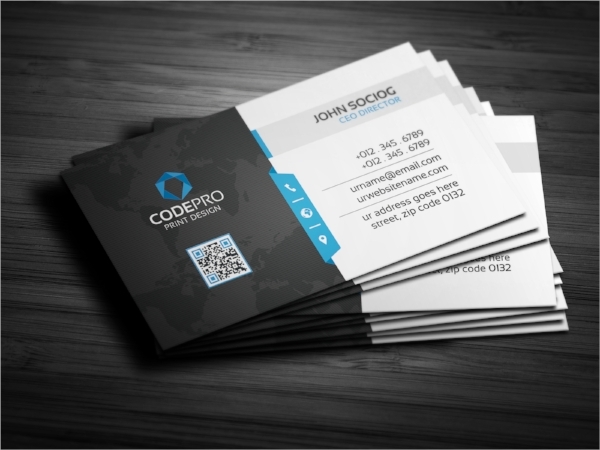 The above visiting card templates are professional in look and creative in design. They are fully editable and their color combination can be changed instantly. They provide various world class designs and some of them are tailor made for specific professions. You can also see Post Cards.